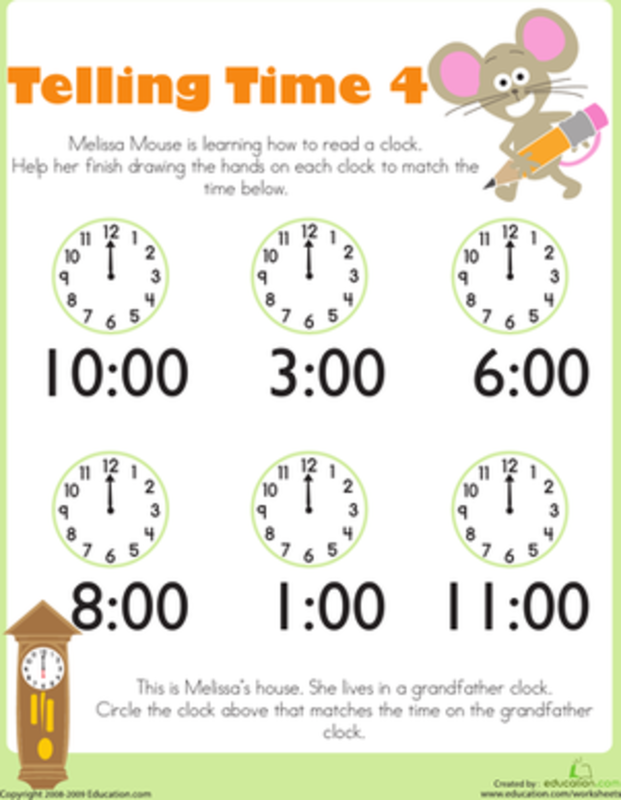 Learning to tell time on an analog clock is important, because it gives kids a greater awareness of the passage of time. How long does it take an hour to pass? A minute to pass? 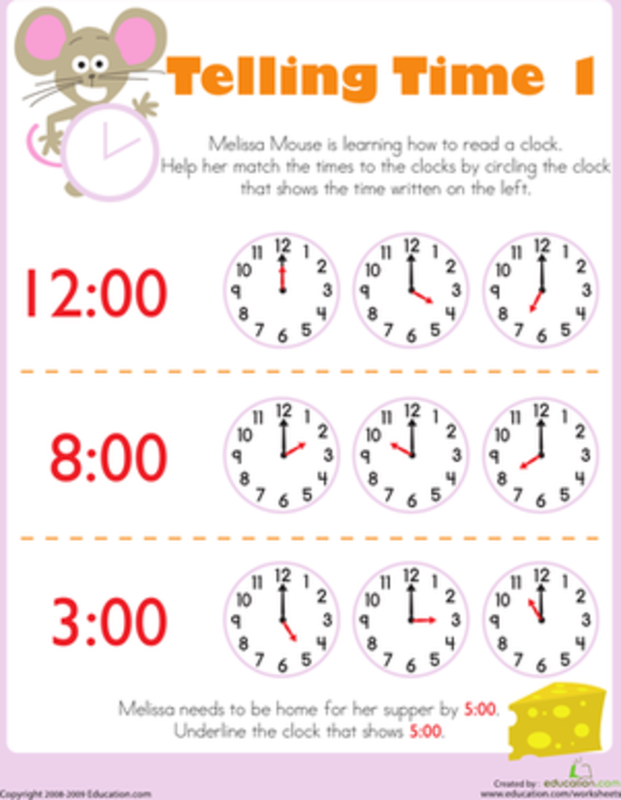 These are concepts that kids will master as they learn to read clocks. 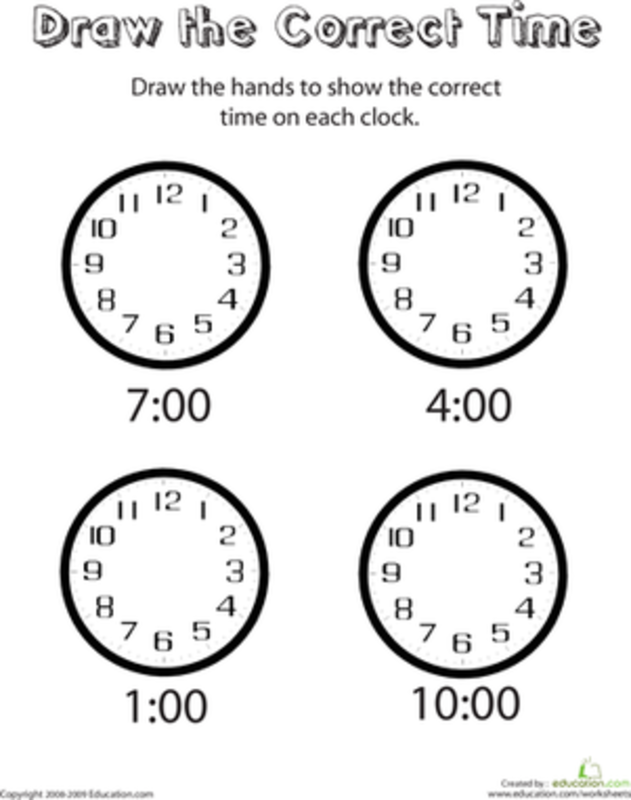 The preschool worksheets below focus on recognizing a clock and it's face. 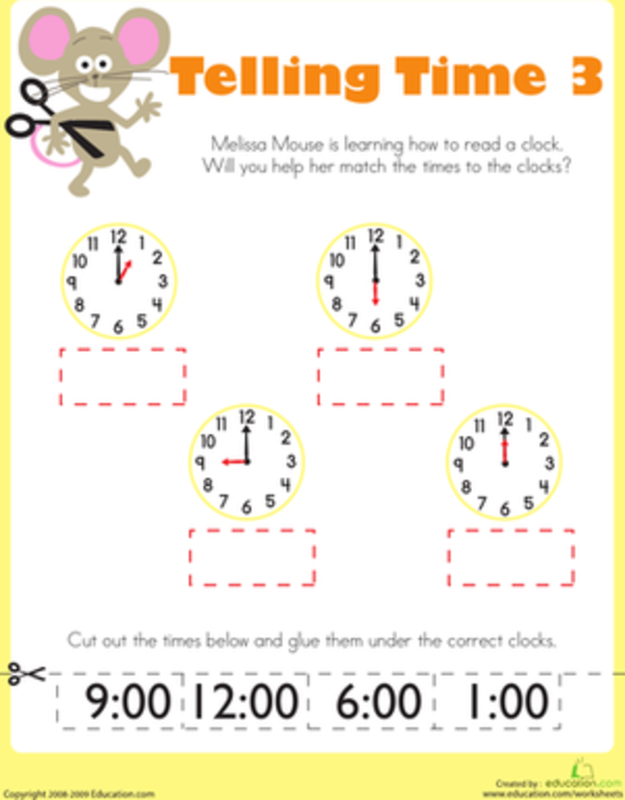 The kindergarten worksheets introduce the hour hand and kids learn to read a clock to the hour. In first grade, we will look at the minute hand and read a clock to the half and then quarter of an hour. 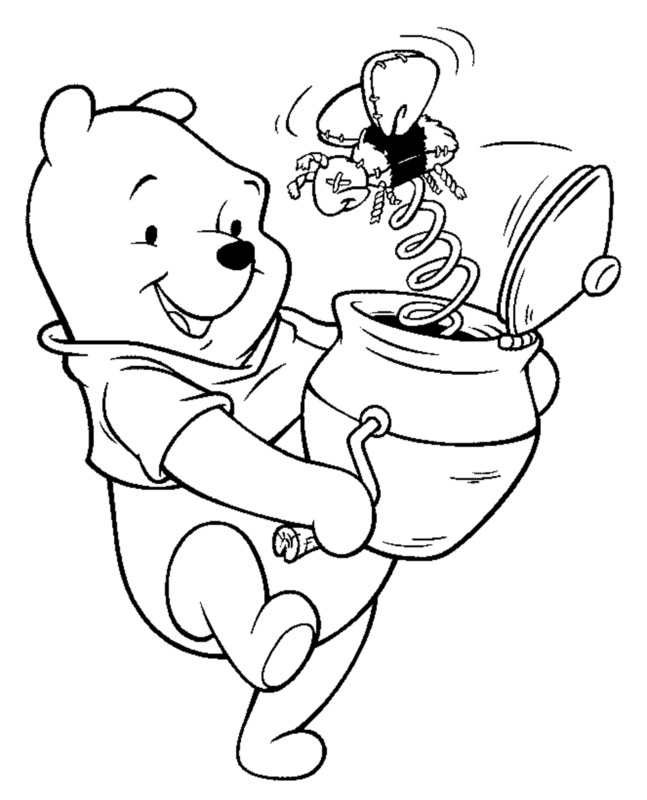 Prepare children to learn about time by reciting this classic nursery rhyme, "Hickory Dickory Dock." 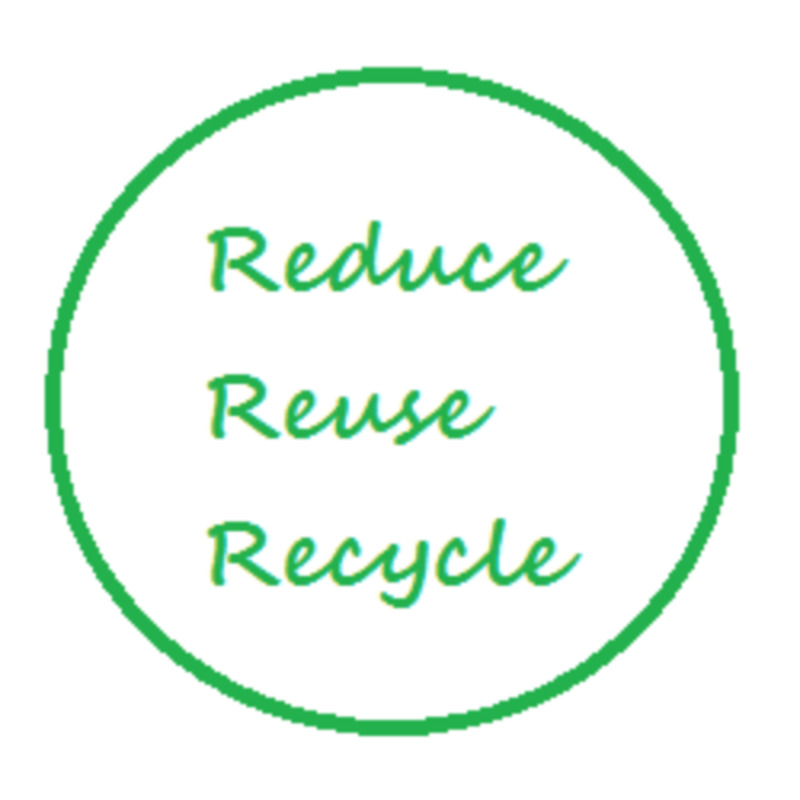 I love the image on this worksheet for visual learners to see. Color the clock to familiarize young students with the numbers on the face of a clock. 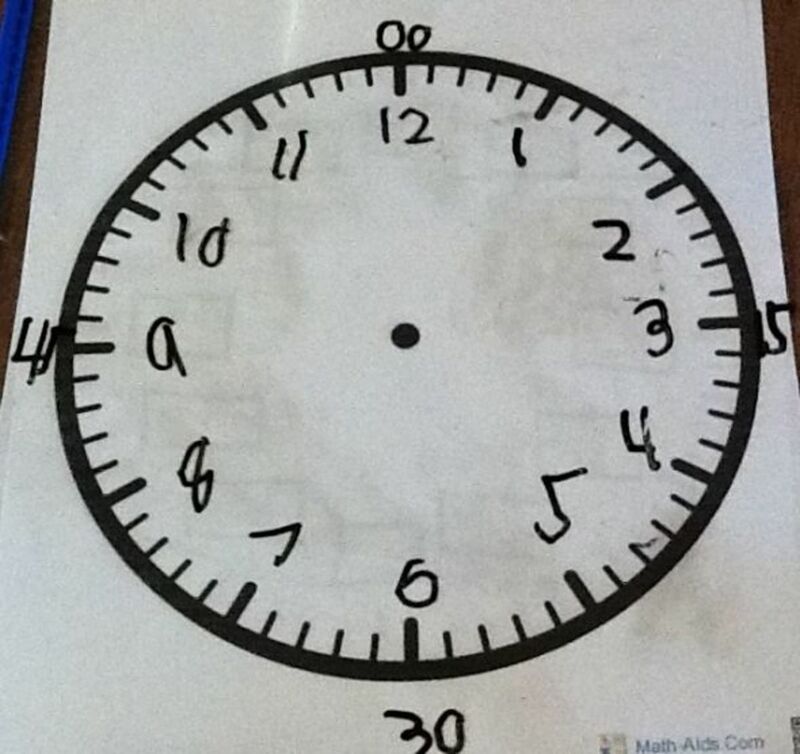 In Kindergarten, children learn how to tell time to the hour. At this stage, children can begin by using clocks that have only the hour hand. I find it's best to start with only one hand to avoid confusion. Later, when they are comfortable reading the hour hand, introduce the minute hand. Tell the children that the "little hand" points to the hour and the big hand points to the 12, which is "o'clock." 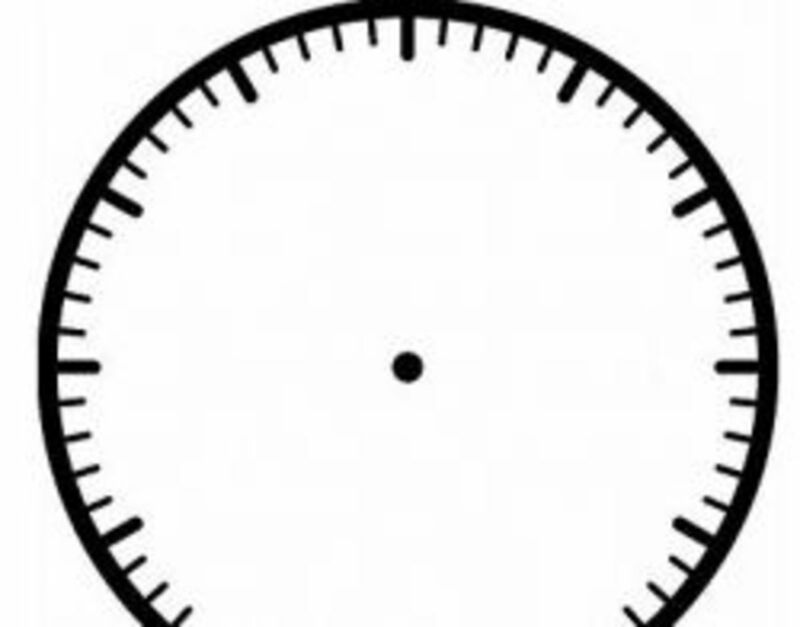 Thanks to Math-Aids.com, you can print a blank clock face, so kids can practice writing the numbers 1-12 on the face of the clock themselves. I keep this worksheet in a reusable dry erase pocket, so kids can write the numbers with a dry erase marker over and over again. 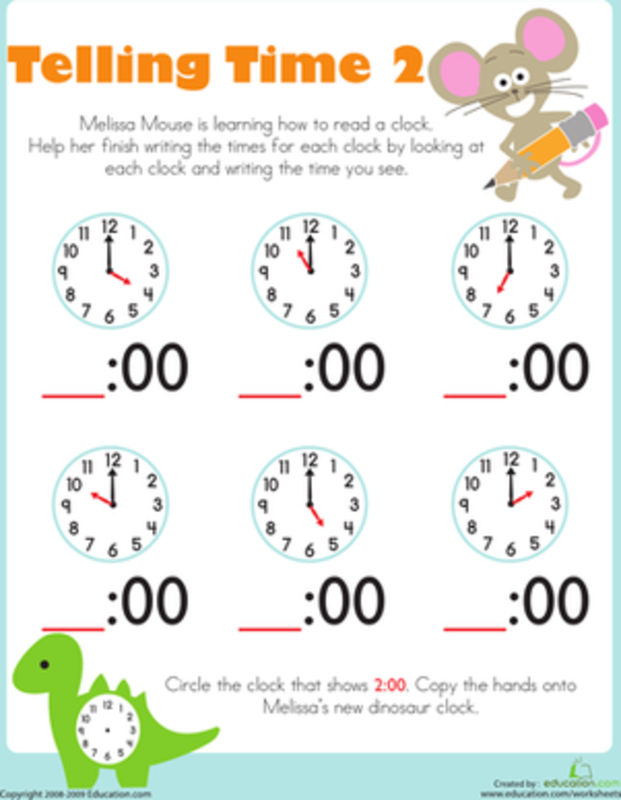 Math-Aids has other options for printing more than one clock face on a page and having the numbers on the clock pre-printed if you want to have a child draw in only the hands. Once we had the hours and minutes in place, I called out a time and he wrote the hour and minute hands on the clock. 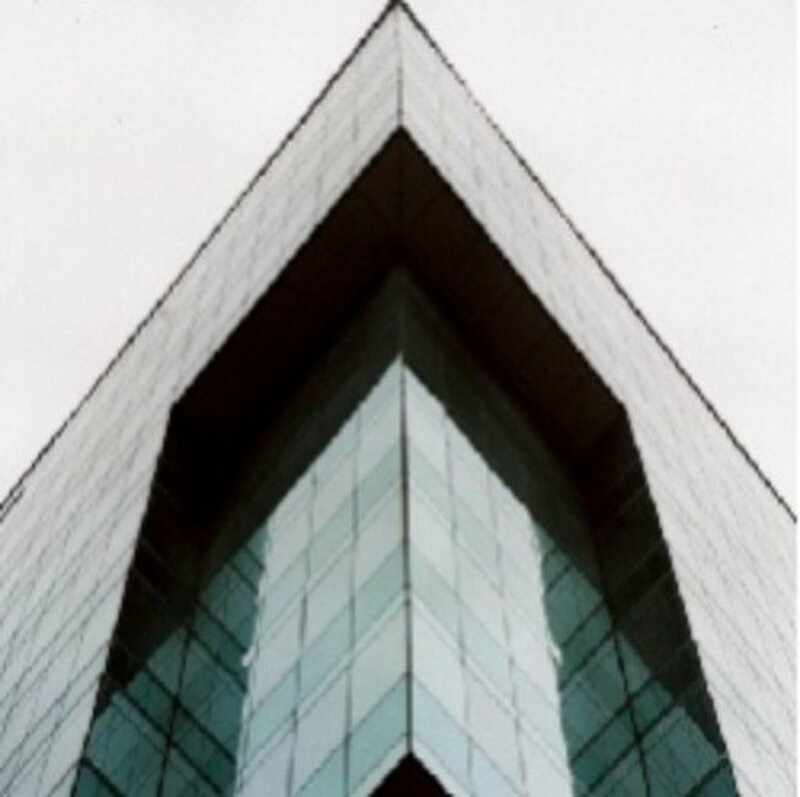 I took these pictures. Match the clock face to the digital time. 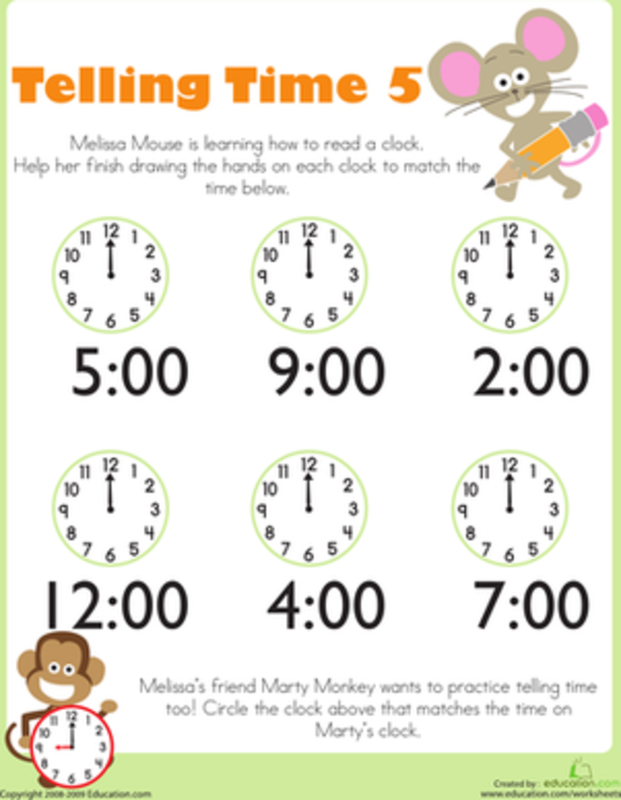 This worksheet is for introducing telling time to the half hour. 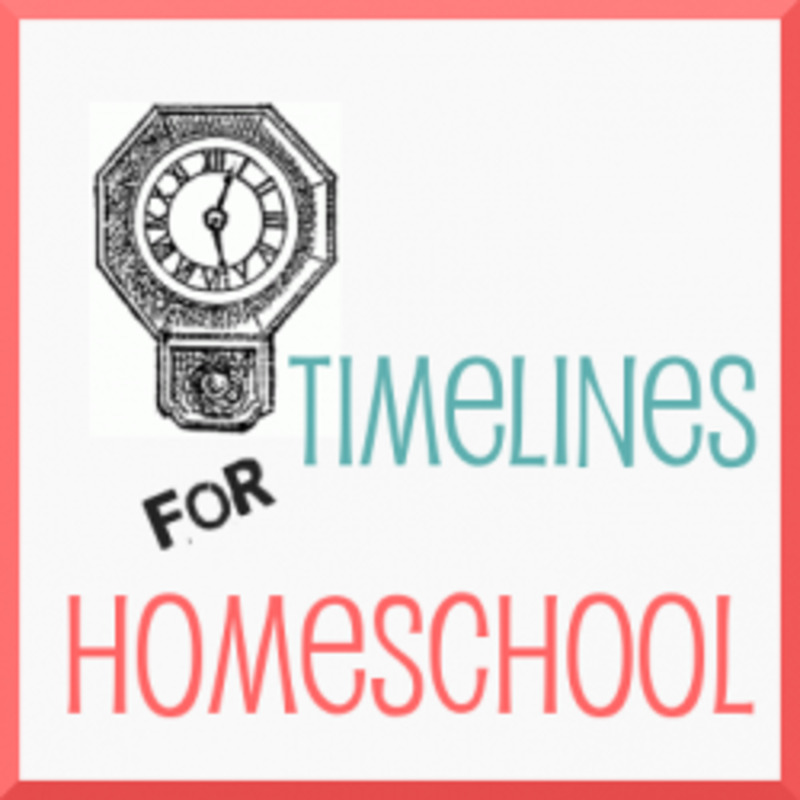 This worksheet is for kids that are beginning to tell time by the quarter and half hour. Match the analog clock face to the digital time. Let your first grader cut out these watches, or help them. They can wear their play watches to practice telling time. The digital display of the time is on the watch, so children are able to verify what they know about reading to the hour, half and quarter hour. 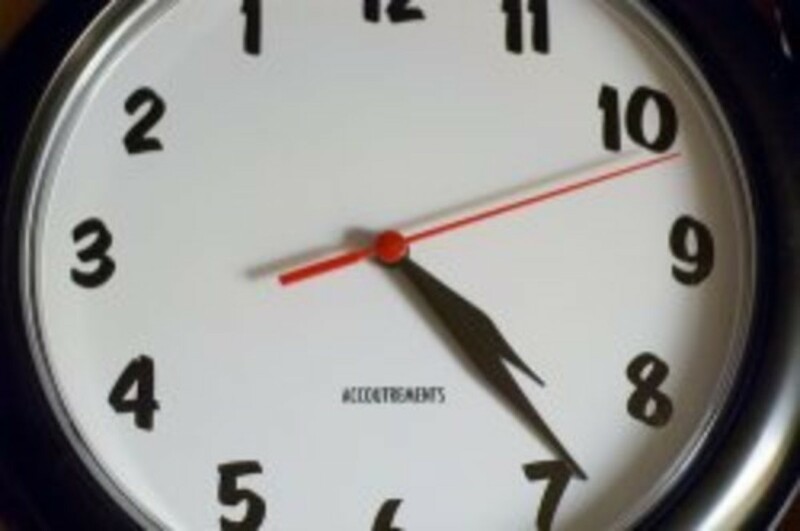 When a child has mastered time to the quarter hour with great familiarity, it's time to introduce 5 minute increments. To move to this step, the child should be counting by 5s. Use the worksheet above to write the hours, then write the minutes in 5 minute increments around the outside of the clock. Practice this daily. You may also want to use the match time worksheet below to match the analog clock to the digital time. Match the clock face to the digital time. This worksheet is for introducing telling time to the 5 minute increment. At this stage, we also used MatchTime software from Attainment Company for time drills. 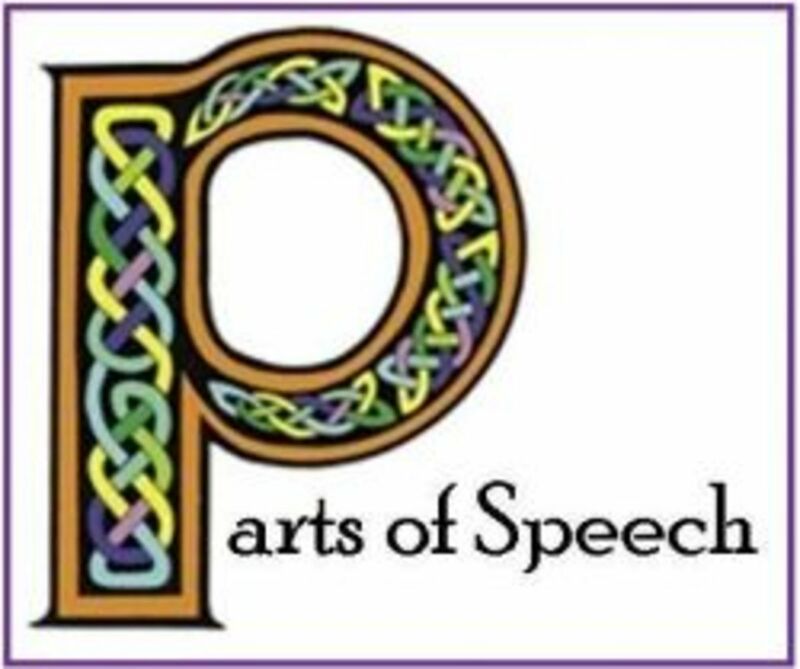 It presents the time to the student in digital and verbal form. 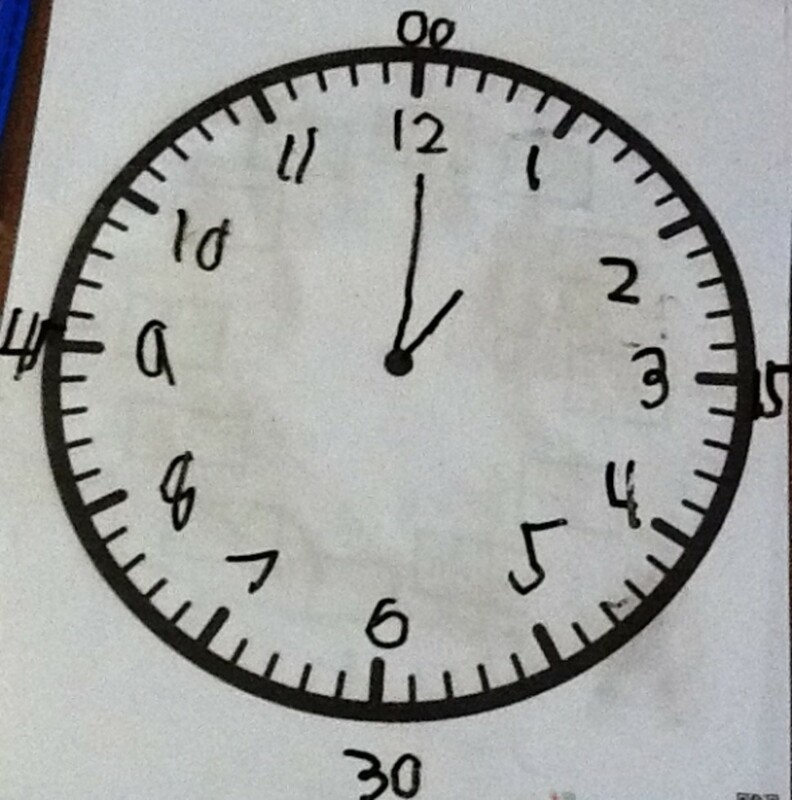 The student selects the clock face that matches the time given. 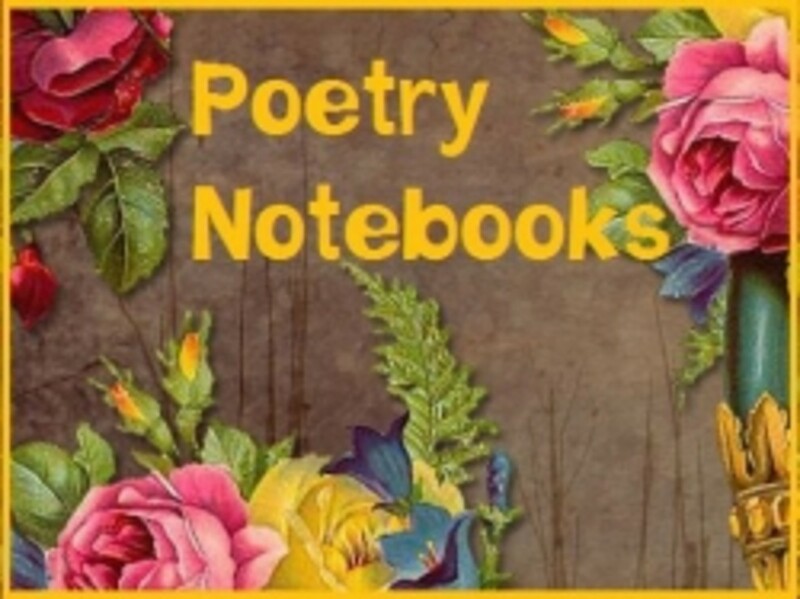 It's suitable for students with or without special needs. 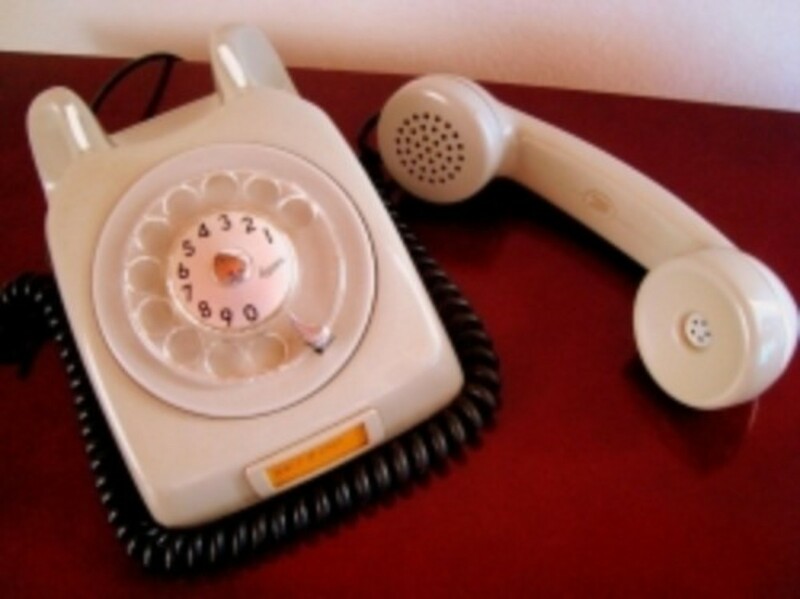 The software allows the user to choose from telling time to the hour, half hour, quarter hour, or 5 minute increment, so it can be used much earlier if you wish. This is a 6 minute video where a person speaks the time and shows it represented on an analog clock. It also displays the time in digital form, so children can see them matched. All time is to the hour, so this is a video suitable for Kindergarten students. 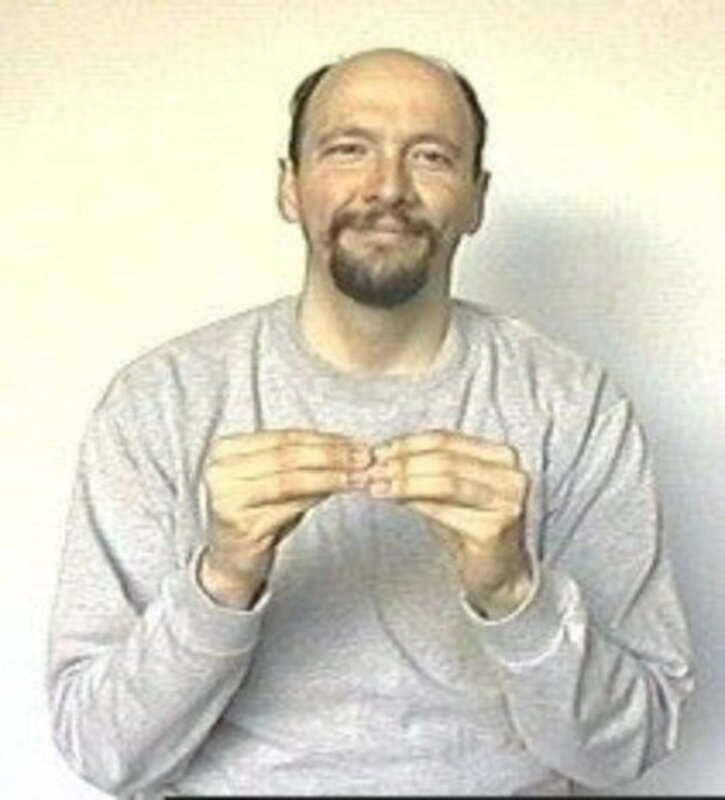 The flower time video below show kids time to the hour by moving the hour hand around the outside, white the minute hand remains in the 12 position. It is a good video for Kindergarten students to learn to tell time to the hour. Questions or Comments? - Leave them here.